Grab this armor to become a mountaineering superstar. You spend a bunch of time in The Legend of Zelda: Breath of the Wild clinging to the sides of ancient ruins, mountains or castles. 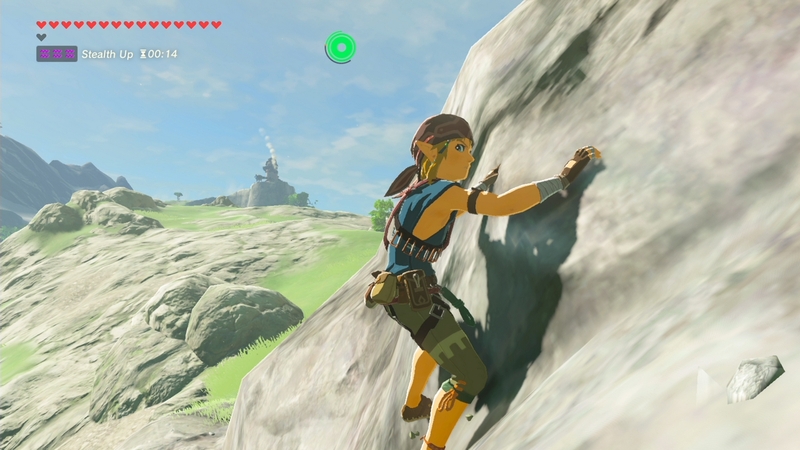 Climbing is a massive part of your ability to explore the world of Hyrule, and being able to climb well opens new areas. Exploration really is Breath of the Wild’s lifeblood. If you want even more Breath of the Wild help, we have a full guide hub with plenty of other detailed pages. How far you can climb is determined by the size of your stamina bar, and stamina is increased in the same way as your health- every time you gather four spirit orbs from shrines you can spend them on another stamina vessel, and each vessel puts you one fifth closer to having another complete bar of stamina to spend. Basically, building up stamina takes quite a while, and stamina can sometimes frustrate. Generally speaking, we recommend investing in Stamina over health at the start of the game, since a few extra hearts aren’t going to save you from Hyrule’s most deadly monsters all that well. 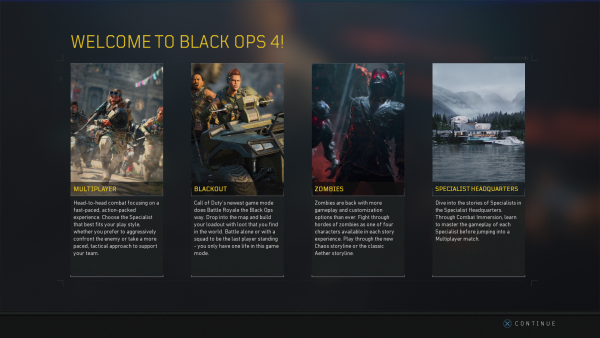 There’s another way to increase your climbing ability, however: the Climbing Armor Set. That’s made up of three pieces: The Climber’s Bandana, the Climbing Gear, and the Climbing Boots. Having it makes an absolute world of difference to exploration. Each item of this set that you equip gives you a boost to your climb speed. It doesn’t feel all that significant when you have only one piece of the set equipped, but as this bonus stacks it begins to become a serious improvement, with Link clambering mountains like a spider. It’s better still if you want to combine it with a speed buff via an elixir or a cooked meal. This armor also has a set bonus, meaning that if you’ve upgraded it all twice at a great fairy fountain you get an additional bonus. For the climbing gear set bonus stamina consumption when climbing is reduced, further making this an absolute must for your exploration in search of shrines. 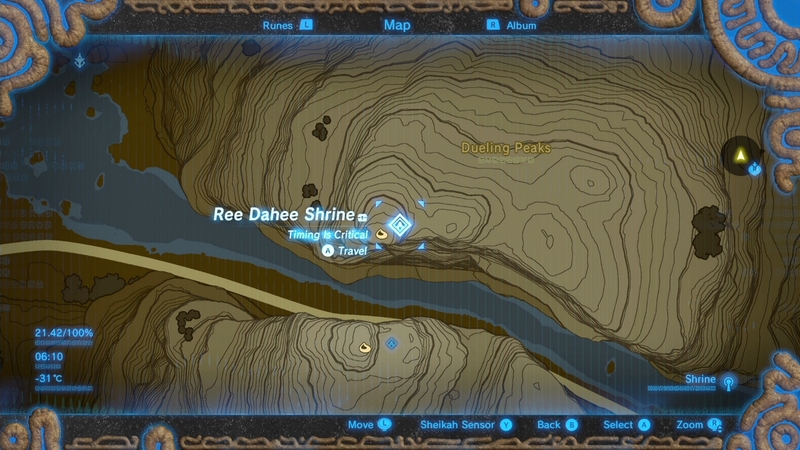 The Climber’s Bandana is found in the Ree Dahee Shrine – that’s a shrine adjacent to the river that passes through the duelling peaks, inside the duelling peaks as you pass through the two mountains. You likely pass this one on your journey through Breath of the Wild’s story. 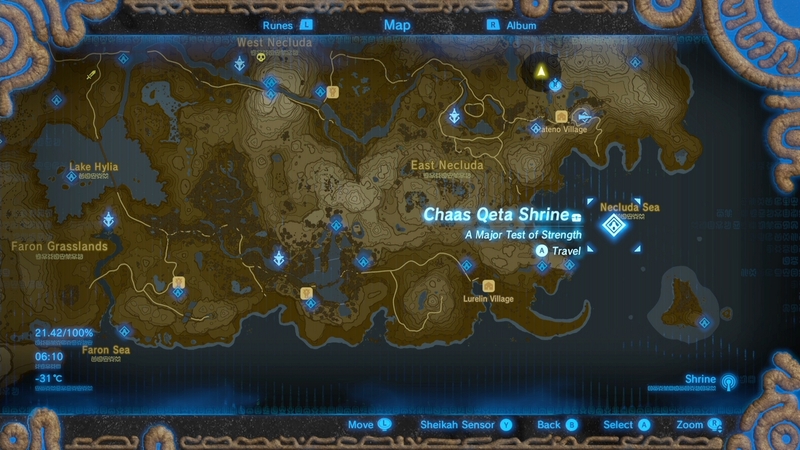 The body piece of the Climbing armor set, the Climbing Gear, is found inside the Chaas Qeta Shrine. This shrine is on a small island off the far South-Eastern shore of Hyrule. Look out for an area of the land that curves into a tip and follow that tip up – there, out in the Necluda Sea, is the shrine you need. There are plenty of rafts you can use with korok leaves to carry you out, or spots to glide from. 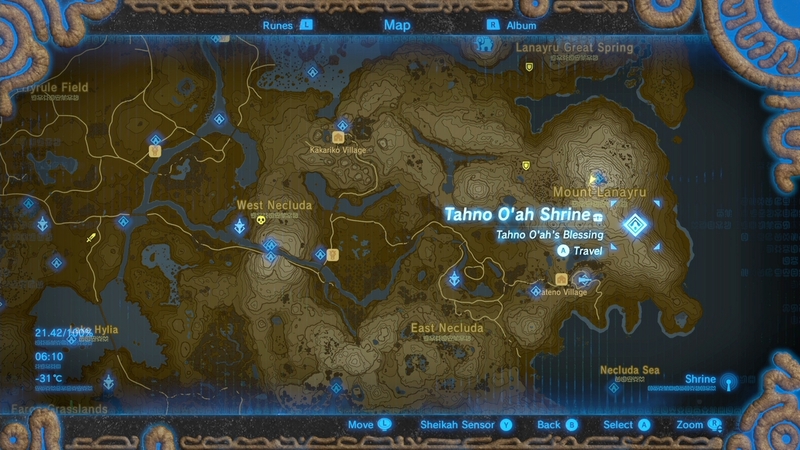 The final part of the set are the climbing boots, and these are found in the Tahno O’ah Shrine. This is found on the eastern edges of Mount Lanayru, again on the eastern side of the map, this time closer to the middle. A good place to start is the Hateno Research Lab, then head to the north-east. The post Zelda: Breath of the Wild – how to get the climbing gear armor set appeared first on VG247.